IT'S time to start thinking about that once in a lifetime holiday: Schoolies. It's the once in a lifetime holiday with your mates: Schoolies week might be months away, but the time to book is right now. Unleashed Grad Trips is Australia's leading provider of overseas trips for school leavers. 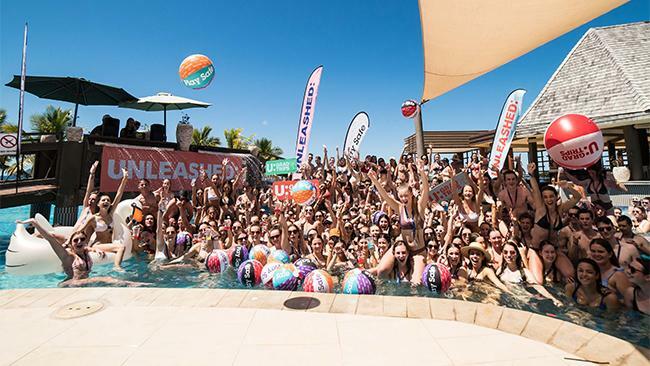 Last year Unleashed Grad Trips sold 1500 holidays in the first 15 minutes of their release, and to date they've helped 25,000 Aussie teens celebrate the end of their school life. So it's time to start thinking about where you and your mates want to go. This year Unleashed is expanding their Grad Trip destinations. They're doubling the number of European Coach packages on offer, and have also added a Cambodia Volunteer opportunity, as well as a Japan Ski trip option. Jot Lynas, Unleashed Grad Trips CEO explained why untraditional schoolies week options are becoming much more popular. "Many teens have heard a lot about anti-social behaviour at the Gold Coast and in Bali. They're choosing to experience new cultures and have more rewarding holidays. The strong bookings for our 2019 packages are proof of that." "The shocking documentary television series 'What really happens in Bali' gave viewers unprecedented access to underage drunken rampages that was enough to embarrass a nation and our teens are turning their back on mirroring those stereotypes. Not every teen wants to spend a whole week avoiding creepy toolies and nursing a constant hangover, which is why these packages are becoming so popular. " Jot predicts the South Pacific will also start to boom. 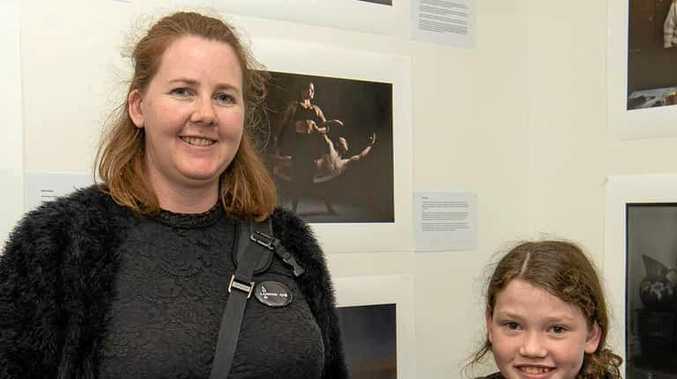 "Bookings for 2020 Fiji packages are already up by 45 per cent compared to last year, proving that Island destinations will continue to go from strength to strength. The recently launched Vanuatu Adventure Grad Trip is also showing enormous interest among Year 11s who are booking in advance for next year." Island Hopping: "Due to its close proximity to Australia, Fiji has become a hot spot especially for teens on the east coast looking to escape Australia after the HSC or VCE," says Jot. Mana Island and Plantation Island offer teen accommodation and activities like parasailing, scuba diving, jet skiing, volleyball, international DJs, pool parties and day boat trips to surf breaks. European Coaches: The huge demand from teens for the European Coach Grad Trip, where groups visit 10 countries in 21 days, has prompted Unleashed Grad Trips to increase the capacity for this package by 150 per cent and is looking to increase this even further. "Europe is now a real option for schoolies and bookings are already flowing a year and half out"
Japan Ski Trip: Hit the slopes by day and experience Japanese culture and food once night settles in. Japan has everything for a truly unique grad trip experience. Five days in Hakuba followed by a few days in Tokyo. "Japan is a great alternative for schoolies, it's quite active and allows you to immerse yourself in a different culture."